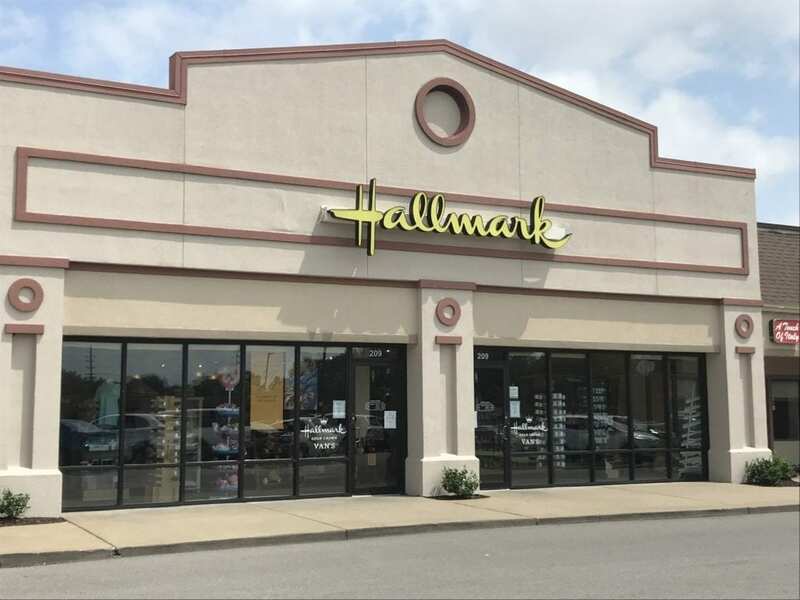 We are delighted to share that Van’s Hallmark has joined the Watson Plaza shopping center. Van’s Hallmark is located at 209 Watson Plaza. We look forward to our tenants success in the Crestwood community! Click for potential leasing opportunities at Watson Plaza! Previous Post SCHNUCKS TO PURCHASE CERTAIN SHOP ‘N SAVE LOCATIONS! Next Post ST. LOUIS IS #2 ON LIST OF TOP RISING CITIES FOR START-UPS!